Our roofing contractors are ready to help you with the roofing services you need in Hickory, NC. Our roofing contractors are ready to help you with the roofing services you need in Hickory, NC. 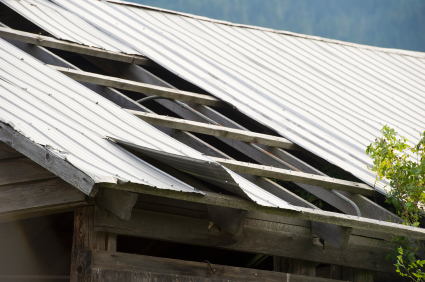 If your roof needs repairs, we offer roofing estimates that are cost and obligation-free. Our professionals can assess the damage and calculate the costs that you should expect to come with repairs. Don’t let a missing shingle cause a big problem down the road; call us, and we can help you prevent future leaks and mold. If you are looking for roof replacement, we will be able to help you decide what type of roofing is right for you. With a metal roof, you can have a more efficient home and 50+ years of use, but with a shingle roof, you can have cost-effective style. It all depends on your needs and wants. With over 25 years of experience, you can rest assured that you will receive only the highest-quality roofing services from us. For more information on our roofing services in Hickory, NC, please contact us. Race City Roofing is the #1 roofing contractor in the Charlotte, NC area. We offer a wide variety of professional & affordable roofing services including, “Roofing Services” for Hickory, Mooresville, Charlotte, Gastonia, Cornelius, Huntersville, Denver, Troutman, Statesville and Lake Norman.